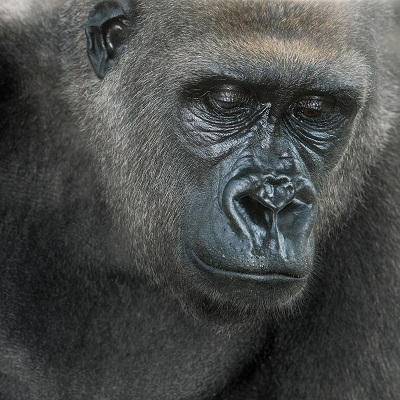 The Limbe Wildlife Centre near Douala, Cameroon, is a highly-respected sanctuary for chimpanzees, gorillas and other primates, with an extensive local outreach and education programme. Its dedicated team currently care for more than 140 animals that have been confiscated from the pet trade, many of which are ‘bushmeat orphans’ – babies whose families have been killed for food. 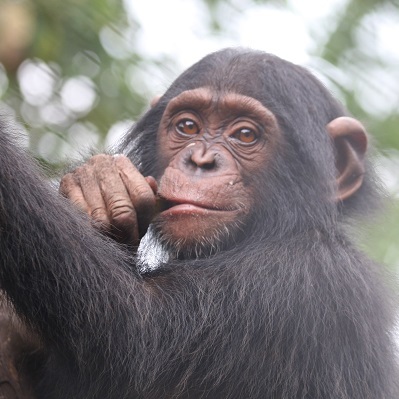 Limbe provides a long-term solution for confiscated wildlife. Working with the local and international community, Limbe aims to secure the survival of the endangered species of Cameroon. 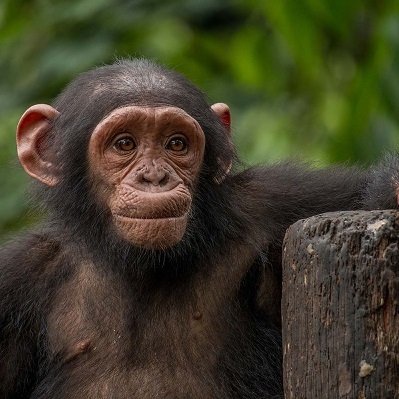 Where possible, confiscated animals are released back into the wild but for many species such as apes, finding suitable habitat, free of threat but with room for new populations to be introduced, is challenging. The centre’s dedicated team currently cares for more than 360 animals. Born Free is a long-standing partner of the Limbe Wildlife Centre, having supported their work since 2004, and remains committed to providing support because of the very high standards of animal welfare that underlie all of the centre’s activities.